Kyrre Gørvell-Dahll (1991), also known by his stage name Kygo is a Norwegian DJ, producer and songwriter. Through his musical beginnings and background, he became interested in electronic music at an early age. His premiere single in 2014 after his signing with Sony International, "Firestone", topped the charts in his native Norway but also appeared in charts in multiple other countries. 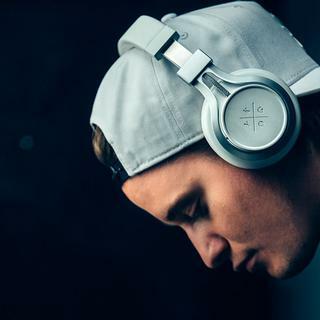 After an instant impact with his debut single, Kygo continued his encouraging start with two other table topping singles on Norway's singles chart, "Stole the Show" and "Nothing Left". Kygo has continued to release singles, LP's and remixes which have made an impact on the mainstream electronic scene such as the remix of Marvin Gaye's "Sexual Healing" and his debut LP "Cloud Nine". Kygo has also worked with a range of celebrated artists from every music genre such as Gucci Mane, Imagine Dragons, Fifth Harmony, Labrinth and John Newman.